Old and new Eastern span of the Bay Bridge. Photo by Frank Schulenburg (CC BY-SA 3.0). Challenges for building 21st Century infrastructure are profound. The 20th Century’s political will to invest in high quality, innovative infrastructure has largely faded. Not only is the political will largely absent, but needs have shifted. Instead of simply building more, infrastructure must be smart, resilient, and multi-faceted, and built with a consideration for future maintenance needs. What are the opportunities and challenges ahead for infrastructure in the 21st Century? How can we integrate climate and disaster resilience into infrastructure planning, upgrades, and repair? How can technology usefully upgrade infrastructure? Can infrastructure be built for people as well as for systems? 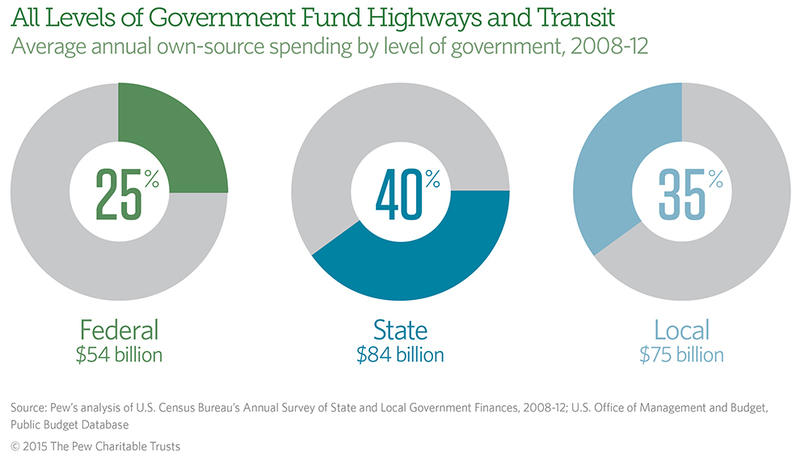 How will new infrastructure be financed? Should the financing schemas be different for repairing and upgrading existing infrastructure? 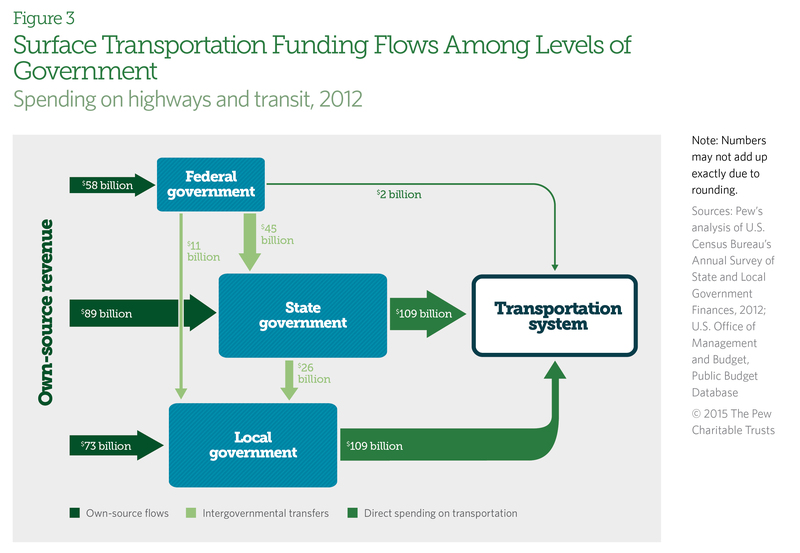 The Future of Transportation and Infrastructure in the U.S.